Egypt Travel representative will pick you up from your hotel in Sharm El Sheikh to transfer to Ras Mohamed that commands a panoramic vista of Asia on the left and Africa on the right. 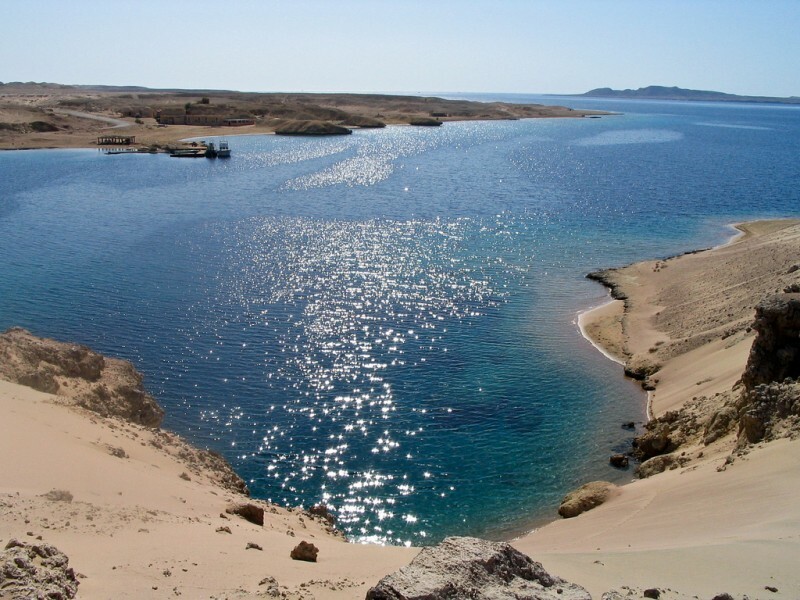 It is one of the best diving sites worldwide.Its sparkling stretch of beach has mangroves on its edges, the unique encampment of colorful Bedouins in sight and views of the islands of Tiran scattered through the blue sheet of Aqaba gulf. Ras Mohamed does not contain the best corals in the world but the amount and the variety of fish and sea life that can be seen is like nowhere else in the world.